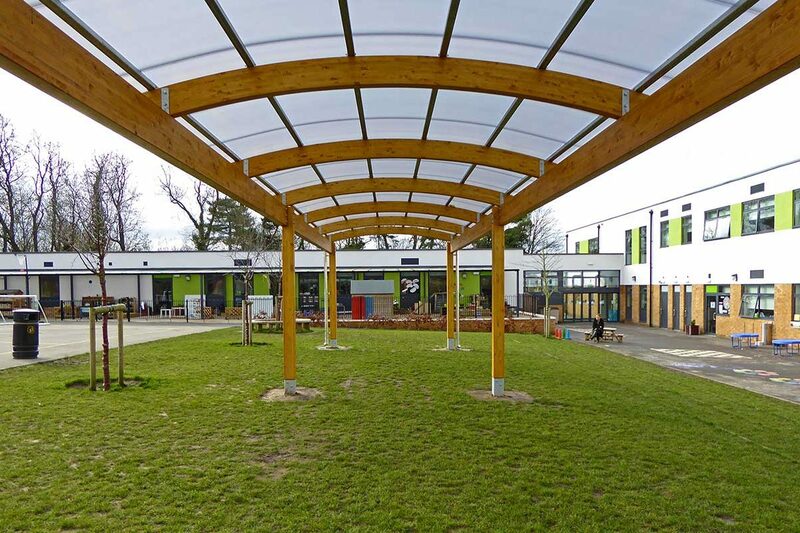 Lime tree primary school’s only playground used to be an open space with no natural shelter. 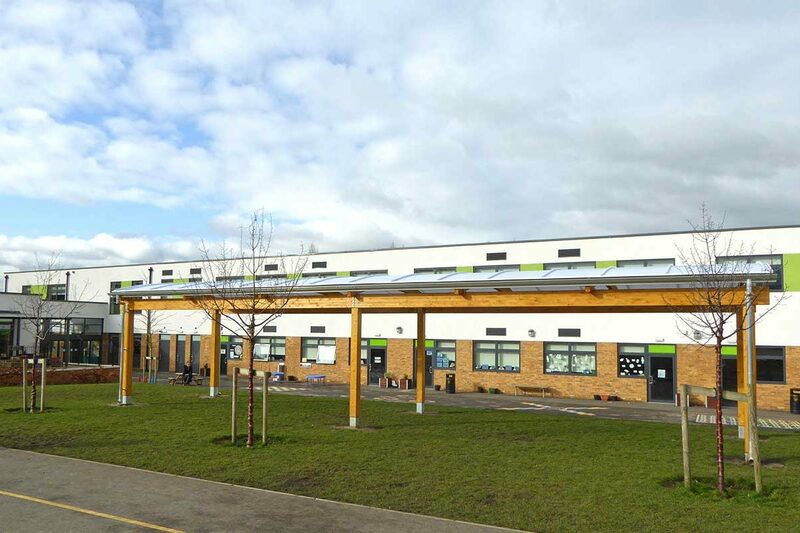 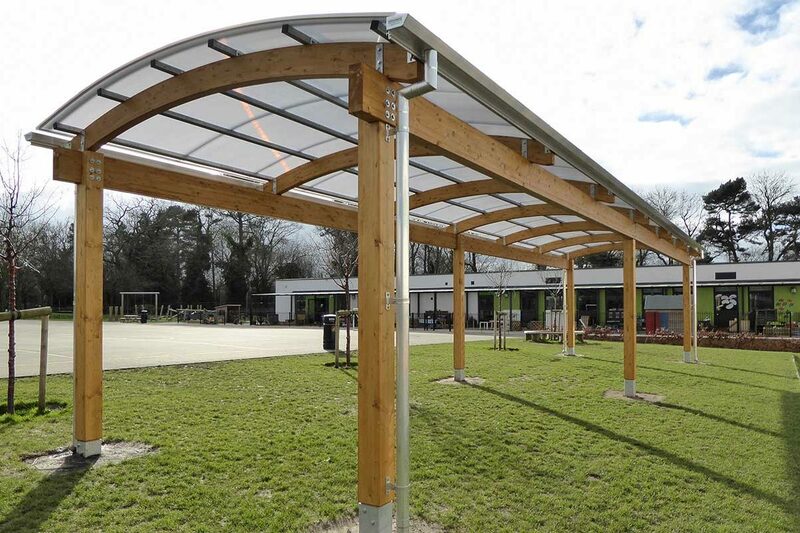 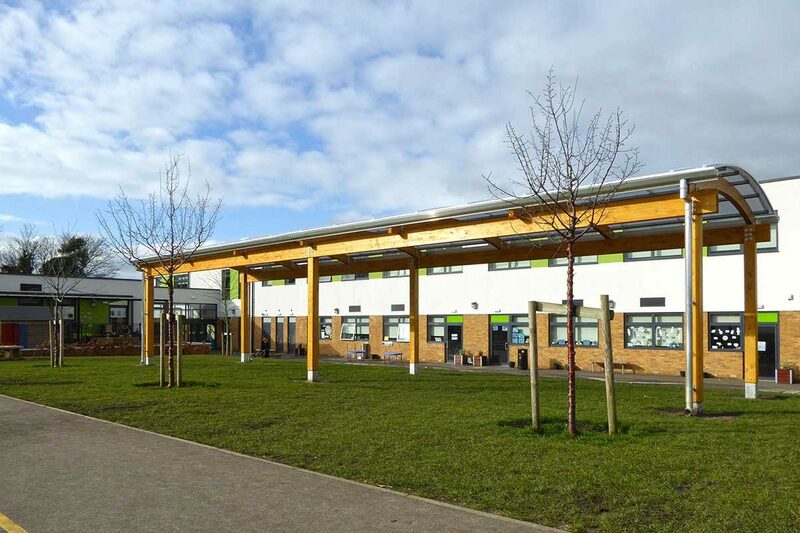 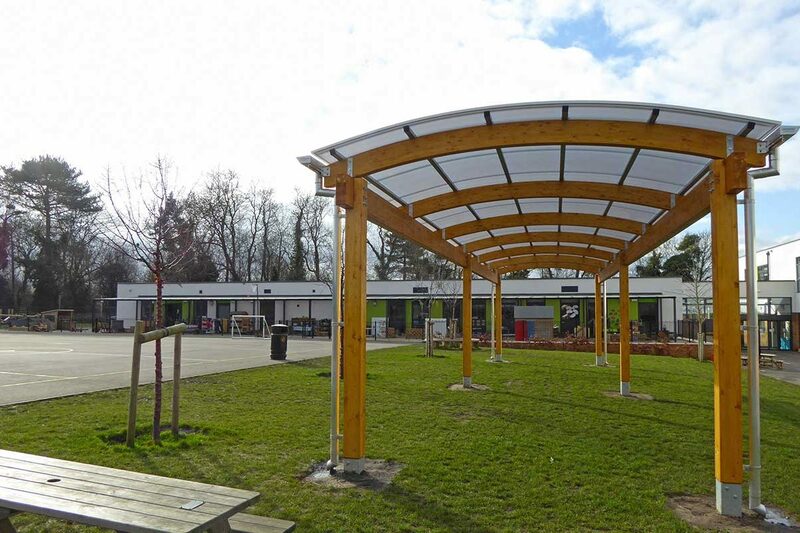 The school approached us to think of a solution that would provide shelter for outdoor learning, playtime, shade in the summer during sports days and cover for outdoor dining throughout the year. 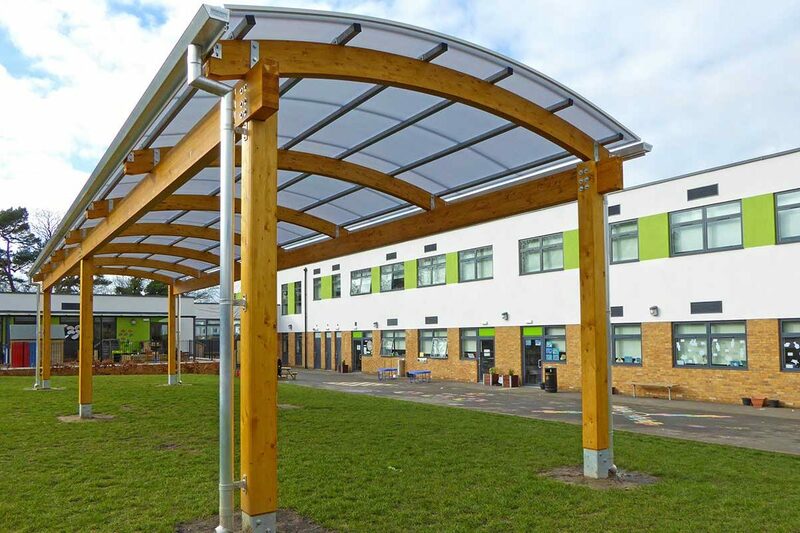 After conducting a free site survey, we were able to design a canopy which blends seamlessly into the environment while meeting the requirements of the clients brief.